It’s bank holiday here in the UK with many people (not all) having an extra day off before going back to work on Tuesday. So a little bit later due to a longer lie in here is Movie Monday 30 May 2016. 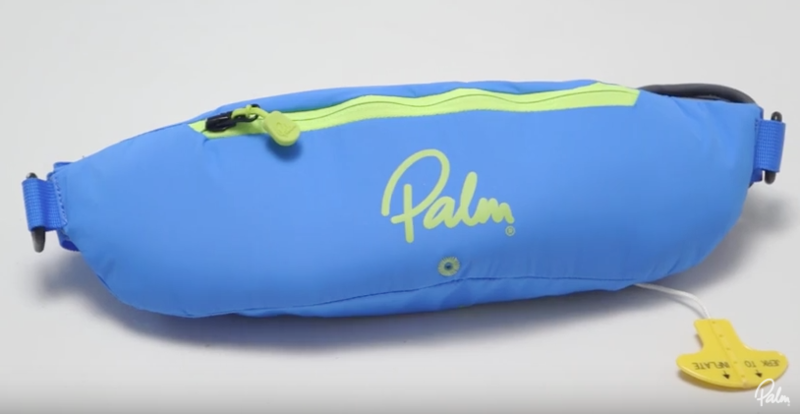 For your chance to win a brand new Palm Equipment Lightning throw bag simply sign up for the Unsponsored newsletter and share this post via your social media channels. The Glide Inflatable Waistbelt PFD from Palm Equipment is designed for users such as those using a SUP who don’t want to wear a conventional PFD. 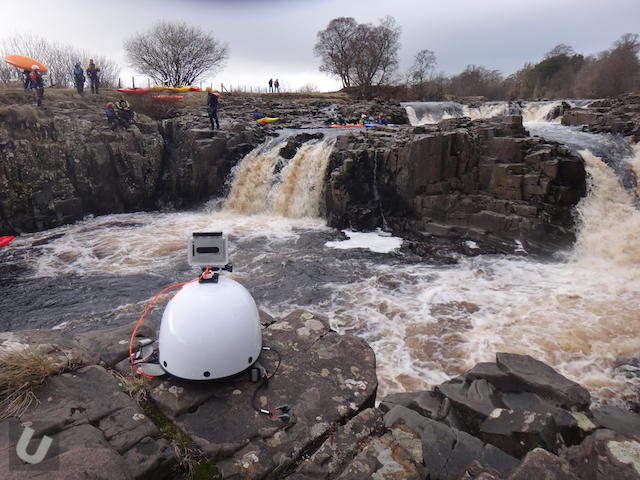 We had a look at the Glide PFD late last year and were pretty impressed by its design and reusability. 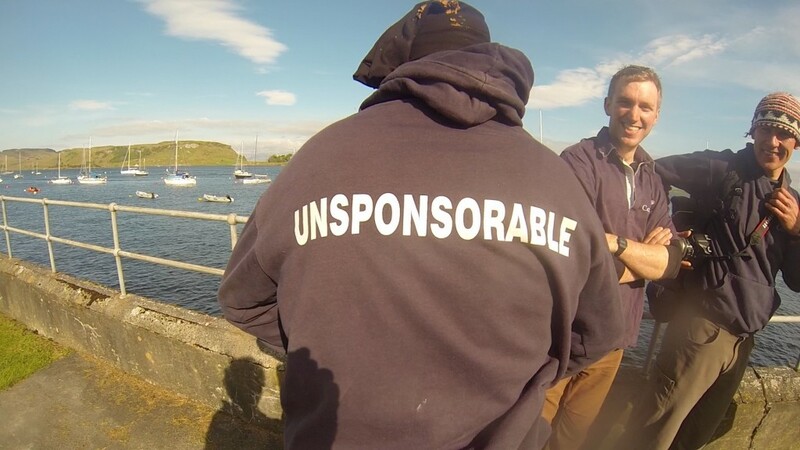 To join all the lovely new dry gear Immersion Research also have a new Rival Semi Dry Top. 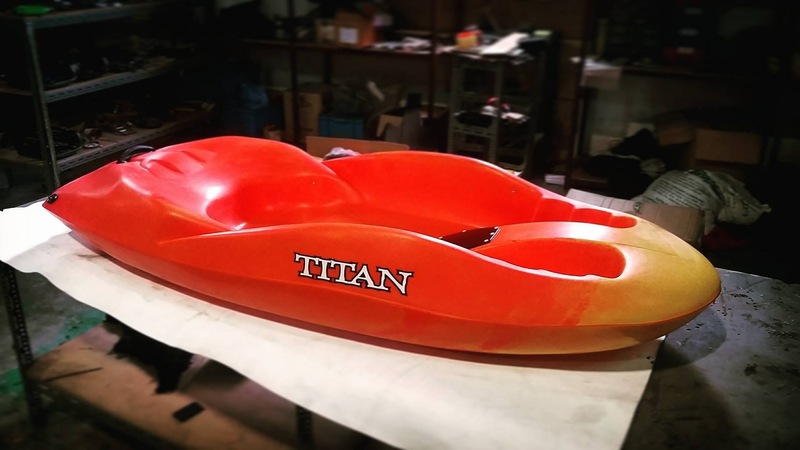 Here we have an exclusive of the new sit on top play/fun boat from Titan Kayaks. There have been a few leaked images but none have had clear shots of the boat. The Mix will be officially launched this weekend. This interesting device is ingenious. A very clever design. 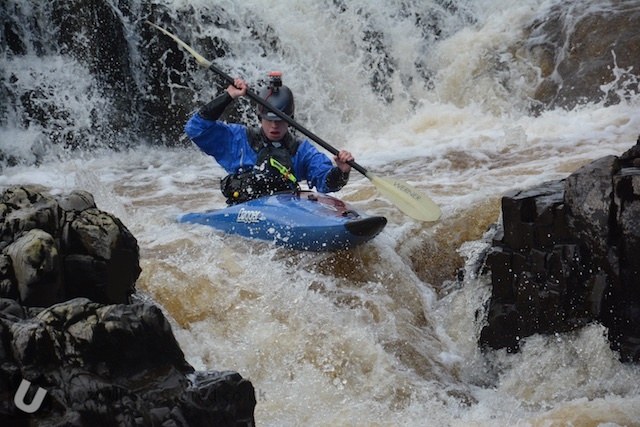 Darren Clarkson-King is a huge fan of old school kayak designs and owns many of the classics. He gives us his take on Old Is The New New. 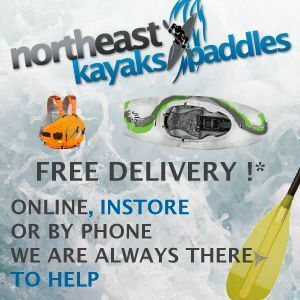 Should you buy new or used, will you enjoy your paddling more in the latest boat? 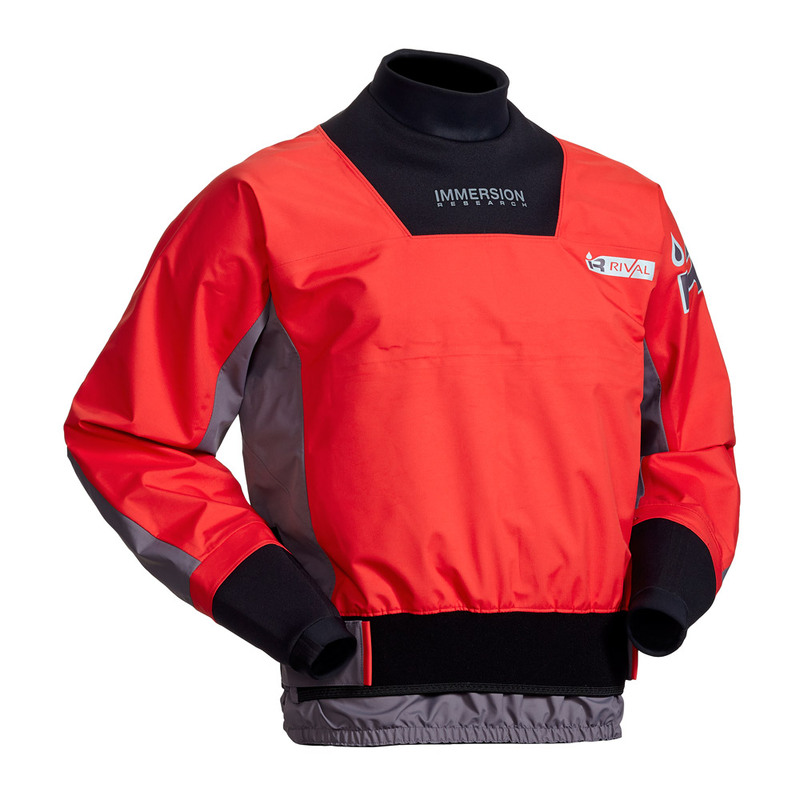 We all love the smell and feel of a fresh new boat – the latest design, latest color to match our PFD. We may tell ourselves that our skill base will increase with the latest design. Whilst this may be a half truth it is not the whole truth. 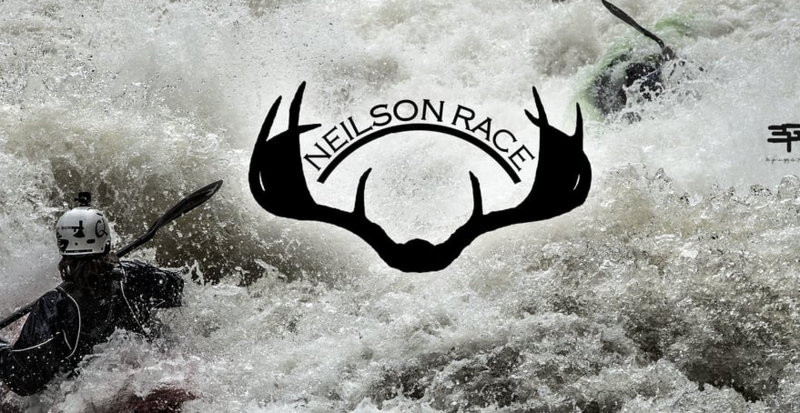 Some of the worlds hardest runs were pioneered many years ago, at the evolution from composite to plastic. Sure you have all seen Stikine footage of Dancers, Eclipse or Overflows. Or the Indus footage in Stunt and Roto bats. What about the Tsangpo in H2 or classic Cali runs in the Diablo. 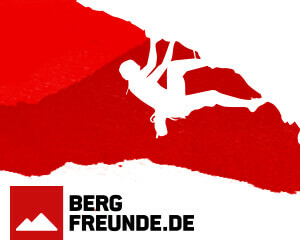 Lets not forget the steep runs of Europe in the mighty Topo. You can still find these styles of boat on ebay, gumtree etc for less than a night out. Why spend £1000 on a boat you are going to want to upgrade soon anyhow, or worse break and landfill, taking 500+ years to decompose. An older design will do he same job for a good part of your paddling than a latest design. It’s good to see some of the classic making a come back, on weekends around the UK, on longer multi day trips across the globe and on late night ebay shopping the rise of older boats is plain to see. These are comments that I’ve had about my Immersion Research Shawty drysuit which I’ve been using for the past couple of months. Don’t get me wrong, I love the colour but I also think it’s a great bit of kit and am disappointed that no one’s asked me why I actually bought it rather than assuming I got it because it’s purple! I’m 5ft 3, size 10/12 with short (T-Rex!) arms and I have a medium Shawty. 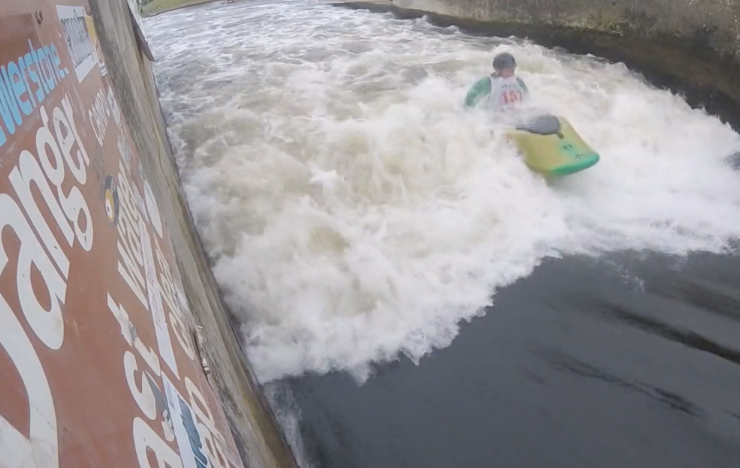 I use my drysuit for coaching (when it’s cold), WW Kayaking, “freestyle” (being upside down a lot! ), SUPing and bizarrely, rescuing sheep! 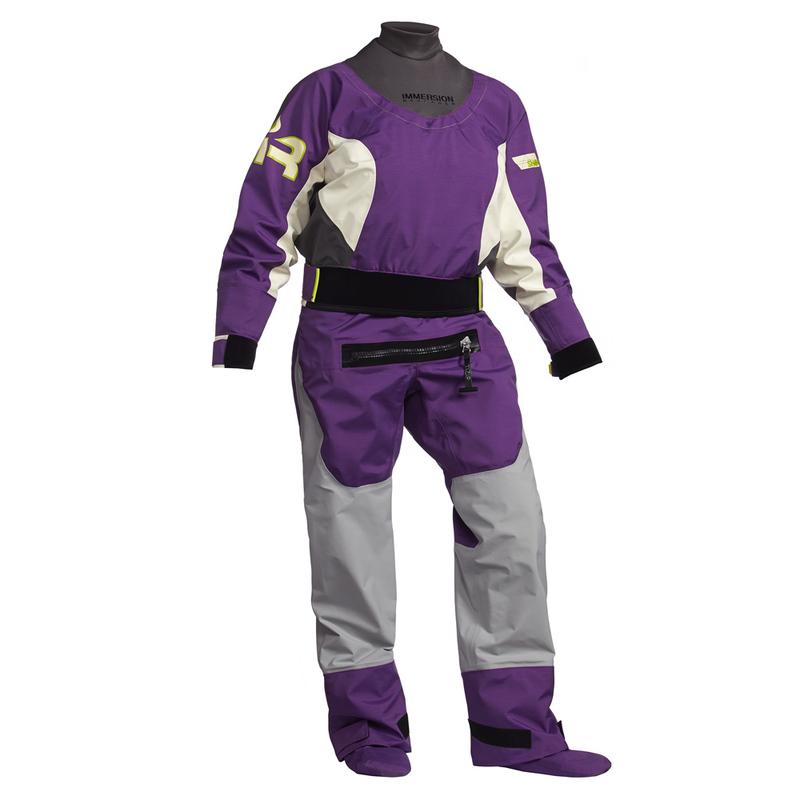 The Arch Rival drysuit gets an upgrade and it’s looking pretty good. We are hoping to get one in for review. The Arch Rival Rear Zip Dry Suit is one of Immersion Research’s hardest working garments and certainly one of the best values. Maybe it isn’t as flashy as the 7Figure, or brooding and mysterious like the Devil’s Club but that is about to change. Introducing the Arch Rival Rear Zip Limited Edition! We employed the Devil’s Club and Arch Rival Rear Zip pattern, which is well articulated for better paddling performance while eliminating extra fabric. 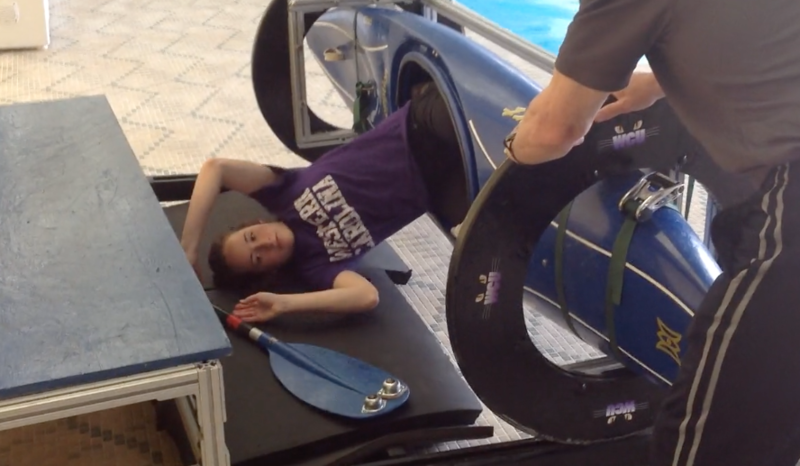 Then we utilized our 7figure fabric in the body of the suit which offers excellent waterproofness and breathability. Finally, we included Devil’s Club Fabric Feet for increased durability. 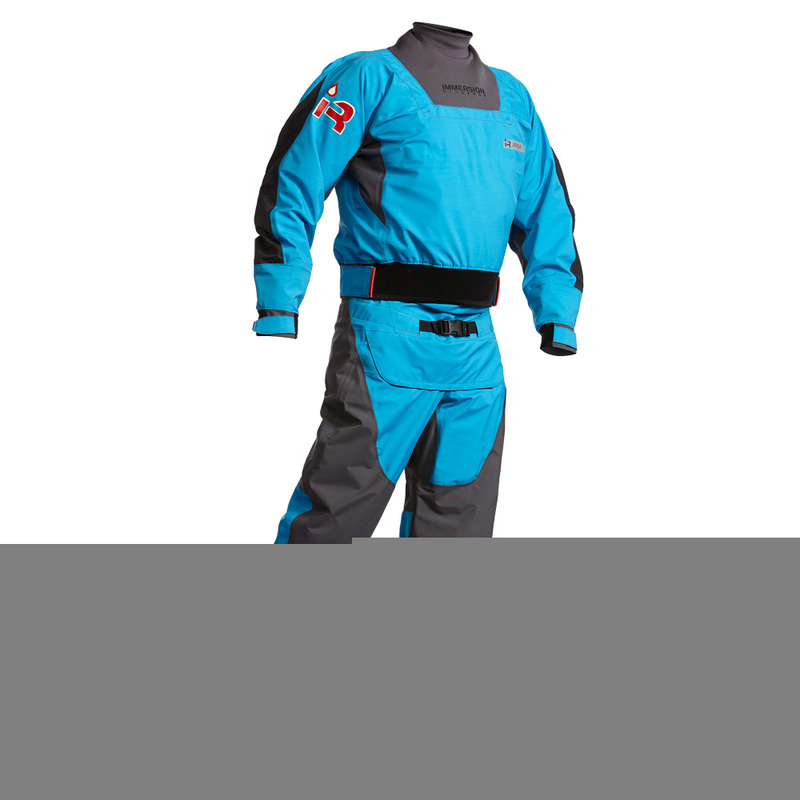 This is the culmination of our best dry suit qualities in one spectacular looking package. Half way through May. The sun is out and there is still water around, life is good. 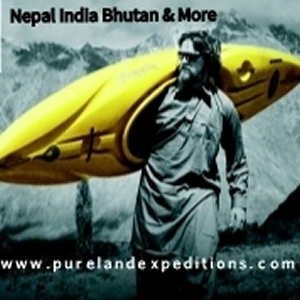 Movie Monday 16 May 2016 has a whole host of paddling action from across the globe.